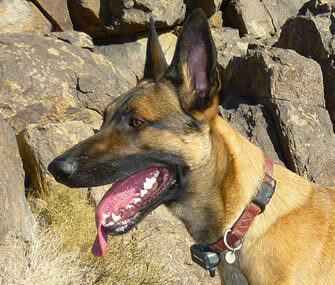 MAGSR has been involved in many searches for lost dogs. Fortunately, most searches have been successful in getting the dogs safely back into the arms of their families. However, there are never any guarantees when searching for a lost pet and when things go wrong, they can end with disastrous and heartwrenching results. Therefore, we thought we would share the following article as means of letting people know some of the technologies are available in helping to locate a lost pet. We do not endorse any one particular product and there are many other products besides the those listed. Any pet can quickly become lost and the reasons vary widely. Hopefully, this article will serve as a conversation starter for anyone concerned about tracking a lost pet.